Are you planning to send your child to Tawhai School and need an enrolment form? Need help preparing your child for school? Check our our simple guide. 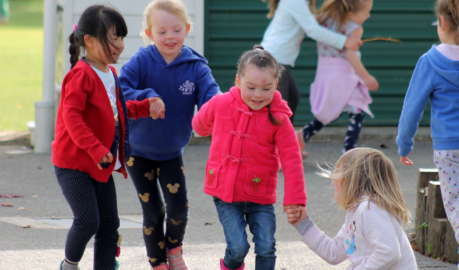 The day your child starts school is a momentous one indeed and there are many ways in which parents can help make the transition from pre-schooler to school pupil a happy and smooth one. Thinking of sending your child to Tawhai School? Contact us now for a Prospectus.